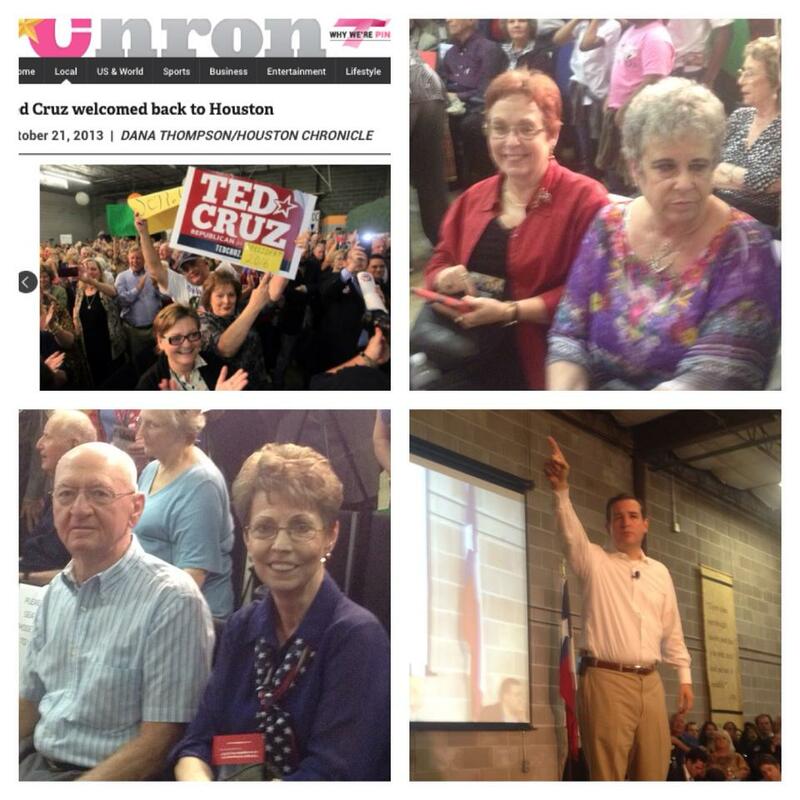 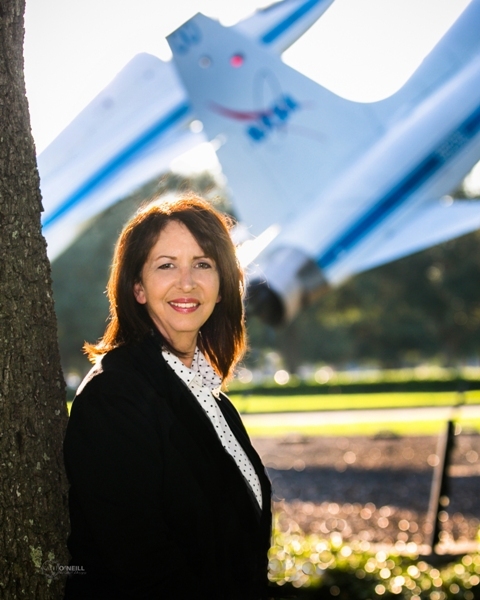 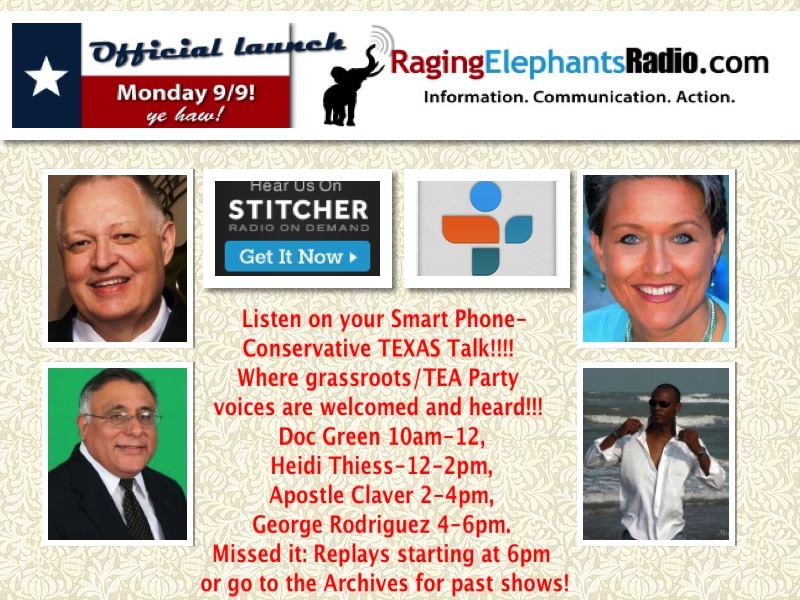 Listen to Raging Elephants Radio: Conservative talk for Texans! 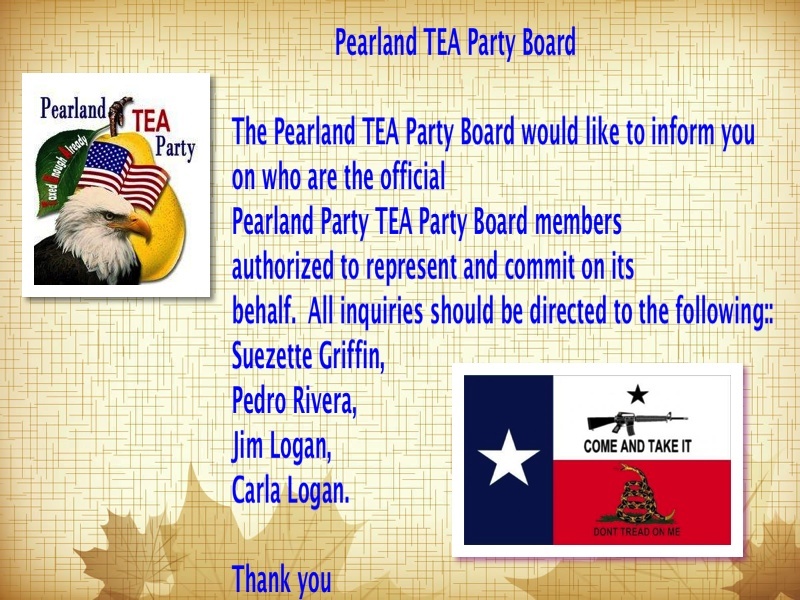 Panel member Clear Lake TEA Party President Robert Gonzalez questions Congressman Pete Olson on his immigration positions. 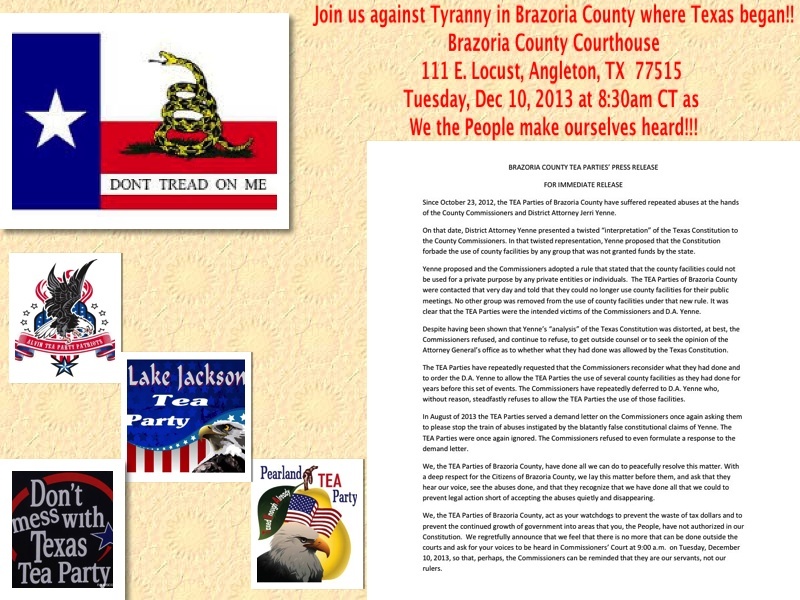 Sponsored jointly by the Pearland Area Republican Club (PARC) and the Pearland TEA Party.